The charter establishing Fiat was signed in 1899. A year later, the factory opened and produced 24 cars in the first year. By 1908, Fiat had expanded throughout Europe and the U.S. World War I began and production focused on supplying the army. After the war, during Mussolini’s rule, the company’s international presence was scaled back. 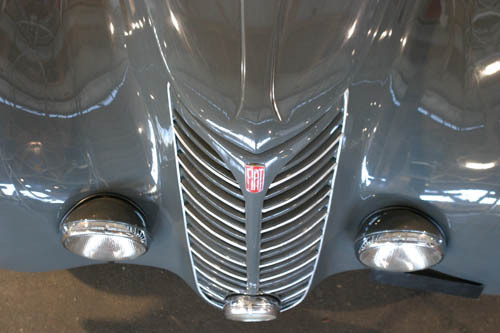 By the early 1920s, production methods could not keep pace with the demand for automobiles. A new five story factory, the largest in Europe, opened in 1923 with a test track installed on the roof. 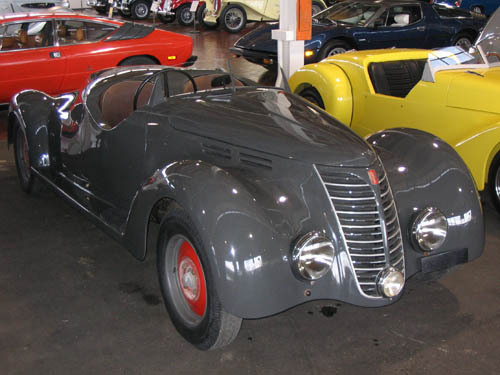 Fiat introduced the Balilla in the 1930s. It proved to be successful as it had a modest purchase price, it was easy to service, and maintenance costs were low. 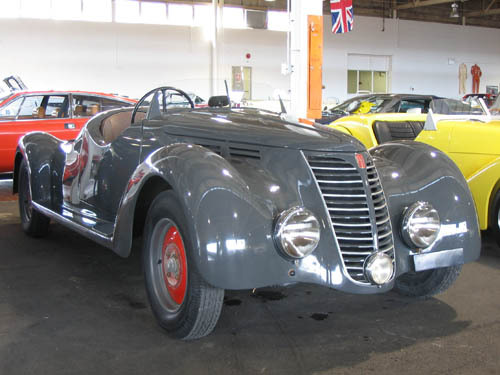 The hand-built, all steel one-of-a-kind example seen here is likely an homage to Fiat’s successful Mille Miglia race cars of the period. Racing Balillas were competitive for the two seasons they ran before the outbreak of World War II. 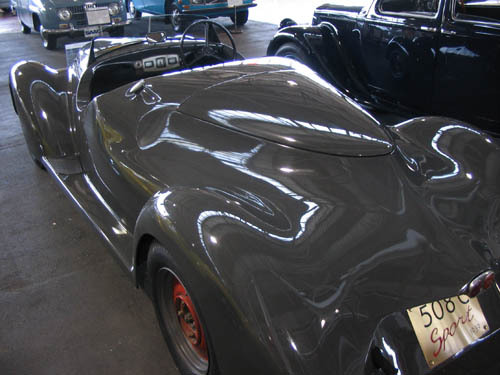 Number produced: All types, all years– 327,496; examples of the donor chassis – 75,000; this example is one-of-one.